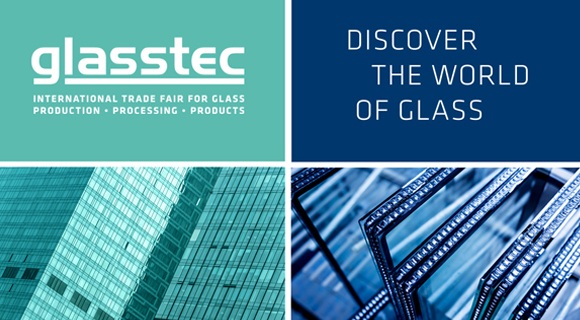 Offering a vast range of products, software, systems and machinery, we are a one stop shop for the glass, glazing, fenestration, construction & fire protection industries. 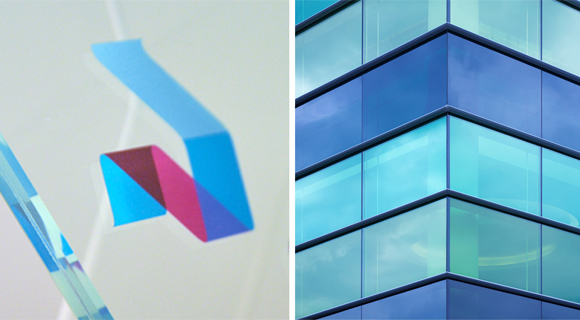 For reliable and sustainable sealing and bonding of windows, facades and interiors, we supply an extensive range of top quality sealing and bonding solutions from Tremco illbruck. The Quick series is an innovative range of machines for drilling and milling of glass, characterised by its ease of use, quick programming as well as high processing speed and precision. 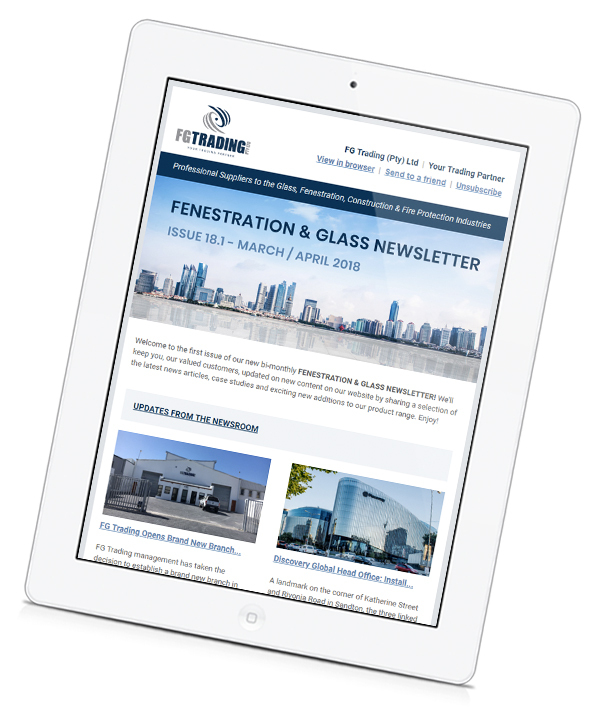 FG Trading is a specialised and reputable supplier of insulated glass components and supplies only the best products for the fabrication of superior quality, long-lasting IG units. The Strato Active is a technologically-advanced, automatic cutting table for laminated glass with a PVB cutting blade, which performs the entire cutting cycle in just 15 seconds. 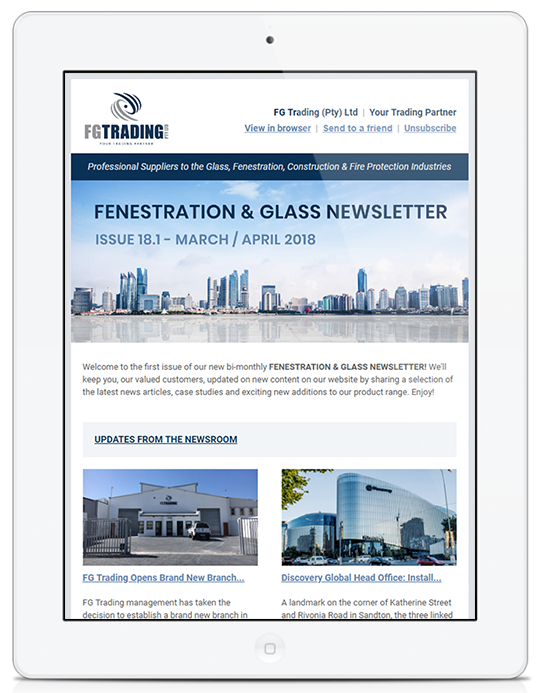 FG Trading supplies various high-quality manual and powered glazing hand tools and equipment for use by insulated glass manufacturers and other glass industry professionals. 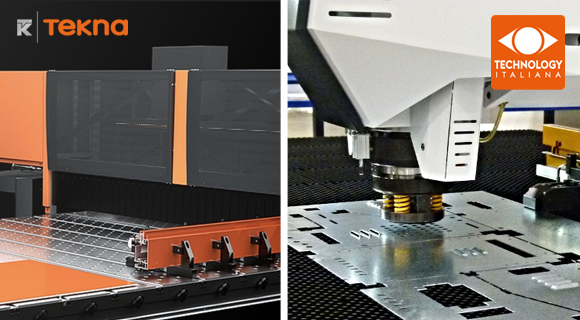 The Satellite XT is a machining centre for milling, drilling and cutting large sections of aluminium, PVC, light alloys and steel with excellent results in terms of speed, accuracy and finish. Our glass handling equipment ranges from simple devices for small-scale production and handling to large, complex equipment for industrial manufacture and installations. 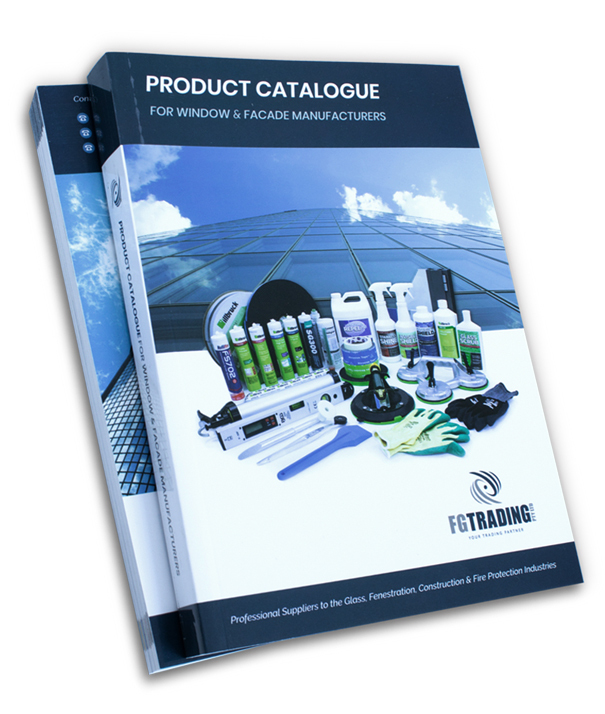 Download the digital versions of our main catalogues in a web optimised PDF format. 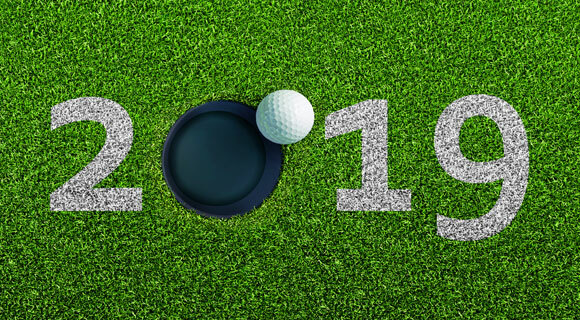 Sign up to receive company news and regular updates on new products & services. Apart from advising on the right product for the job, our technical and sales teams are on hand to answer any questions that you may have.